January SALES - Fancy some WARM Winter Waves? As well as yoga, Sarah at Tamraght Yoga Studio also teaches Yamuna Body Rolling. 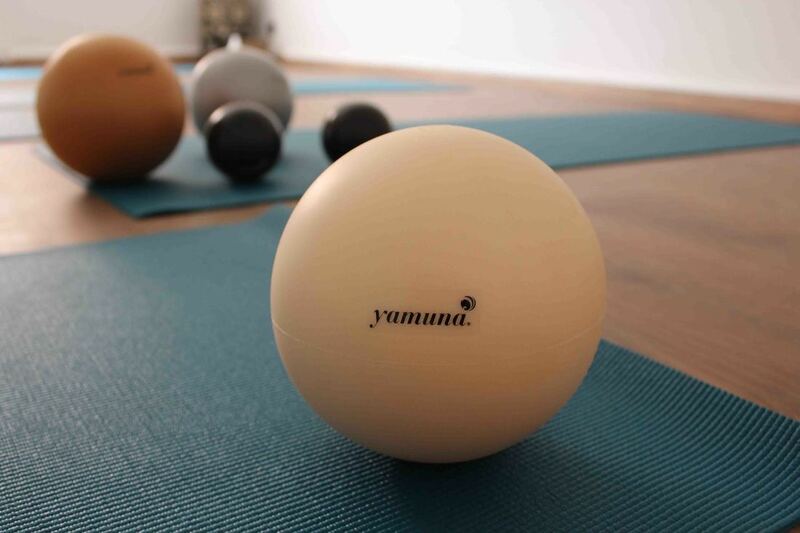 Yamuna Body Rolling uses different sized, inflatable balls to realign and create space within your body. Using your body weight, the Yamuna balls apply pressure to different parts of your body to release stress and ease pain, starting first with your bones and then continuing onto your muscles and tendons. 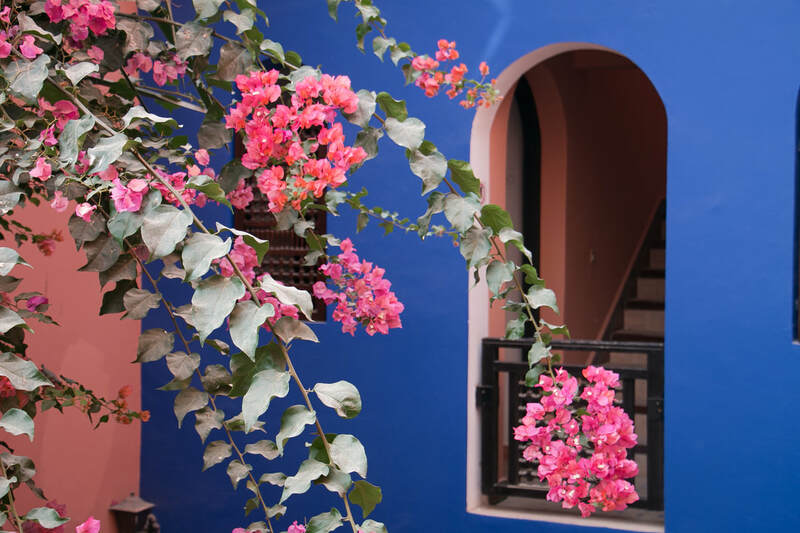 A Riad is a big, traditional Moroccan house built around a central courtyard or interior garden. Designed to protect against the hot Moroccan weather and provide privacy for those who live there, the traditional Moroccan Riad has become an extremely popular accommodation option for visitors to the country. 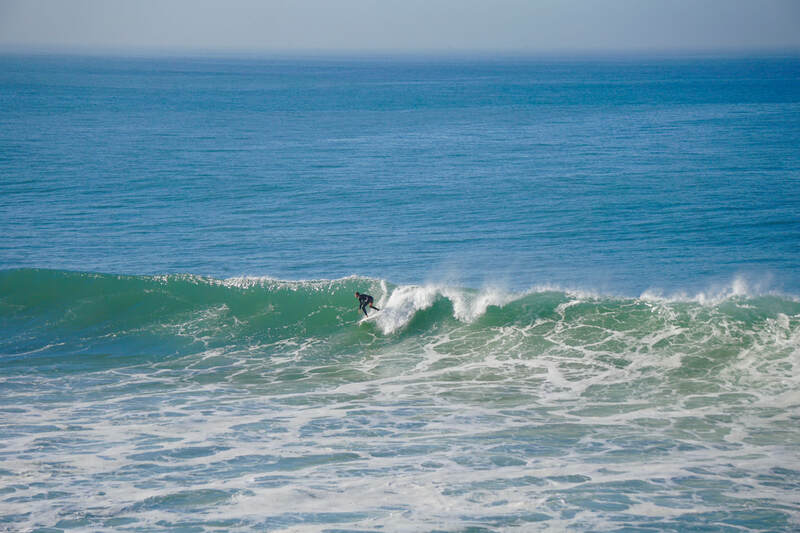 At Azrac Surf we offer our guests the experience of staying in a traditional Moroccan Riad. 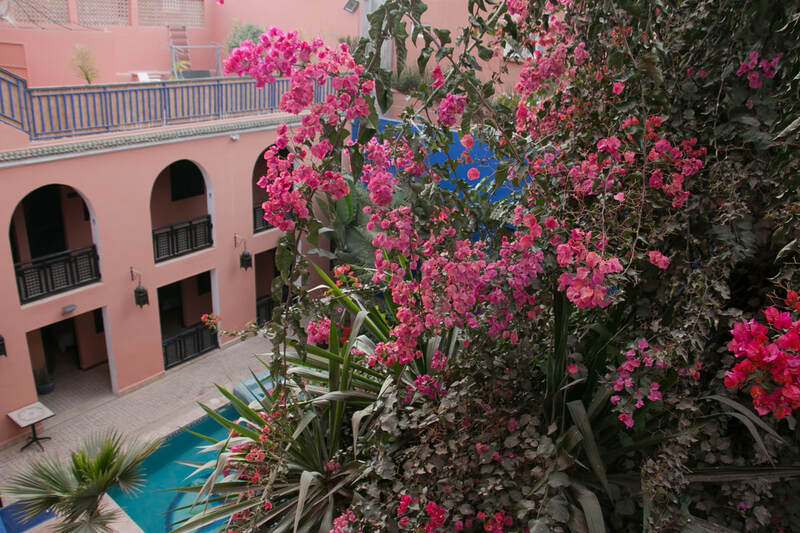 Situated just over the road from our guesthouse in Tamraght, our Riad has the traditional internal courtyard where you can eat breakfast, a beautiful roof terrace and authentic Moroccan bedrooms. 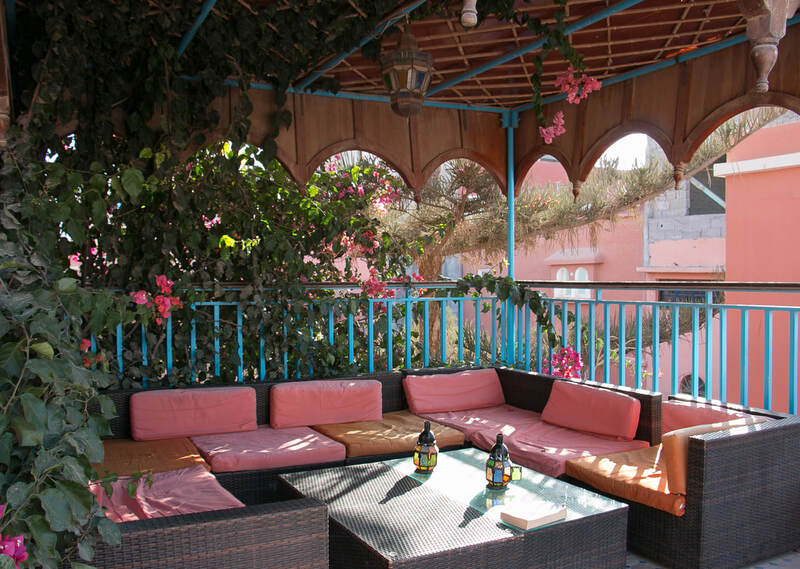 You can find more photos of our Riad on our accommodation page and if you're anything like us and absolutely love it, why not book your holiday at Azrac Surf?